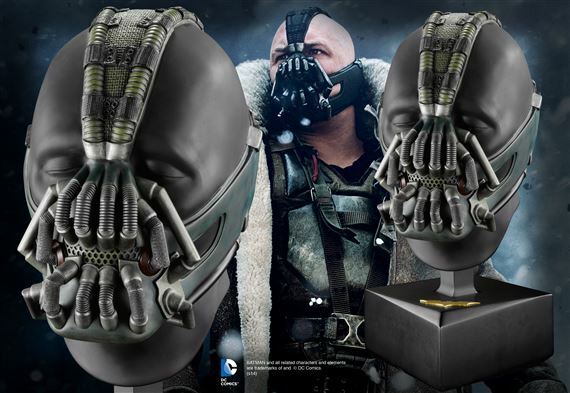 Full size display mask replica. Measures approximately 21" tall. Pedestal display included.